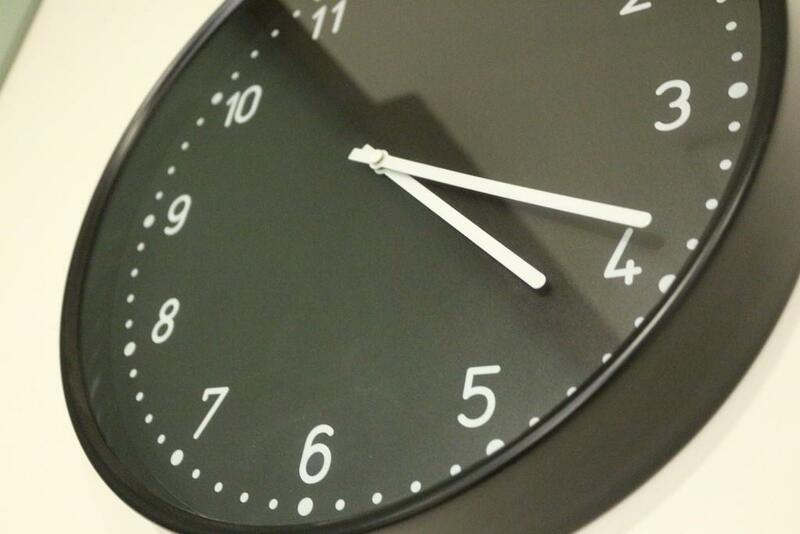 With mounting pressures in life, it is imperative to keep calm mentally and take things one at a time. It is important to get the right treatment for the prevailing suffering. It is precisely this objective that THE PURPLE CENTRE aims to serve, as evident from its name. We at Purple Centre epitomize the dynamic balance of red’s stimulation and blue’s calm. The vibrant contrast can cause conflict or discomfort except when the undertone is clearly defined. With a sense of mystic and royal qualities, purple is a color often well liked by the very creative or the unconventional types. The Purple Centre is a similar initiative to balance the bold red of the fast-paced life with the calm blue of good mental health in this modern hi-tech world. To this objective, we offers wide-ranging qualitative services for psychiatric consultations, home visits for psychiatric and psychotherapeutic interventions and online consultations and treatments for clients in various cities across the globe, psychopharmacology, psychotherapy, psychological testing, support for corporates, institutes, hospitals, colleges and school, training for mental health professionals and recommendation of trustworthy services & articles for education in the field of mental health. 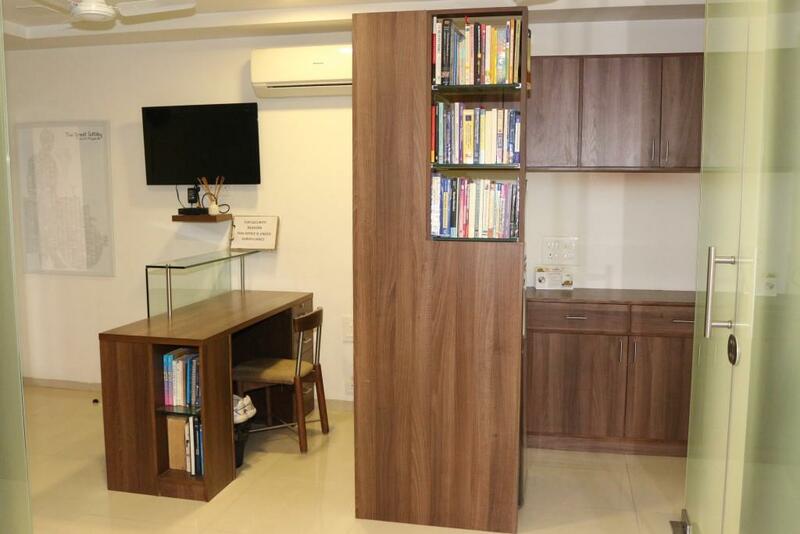 The Purple Centre is working on setting up a well-stocked library for reference in the domain of mental health and allied sciences. One of the many key agenda of the centre is to identify and treat the problems of stress in the corporate sector. The centre also provides educational and psychological support to various institutions, schools, colleges and non-governmental organizations. The Centre runs a blog updating the global community concerning the latest news in psychiatry, psychology, psychiatric treatments and other interventions. The centre plans to provide links to a range of mental health, allied organizations and resource individuals operating worldwide. 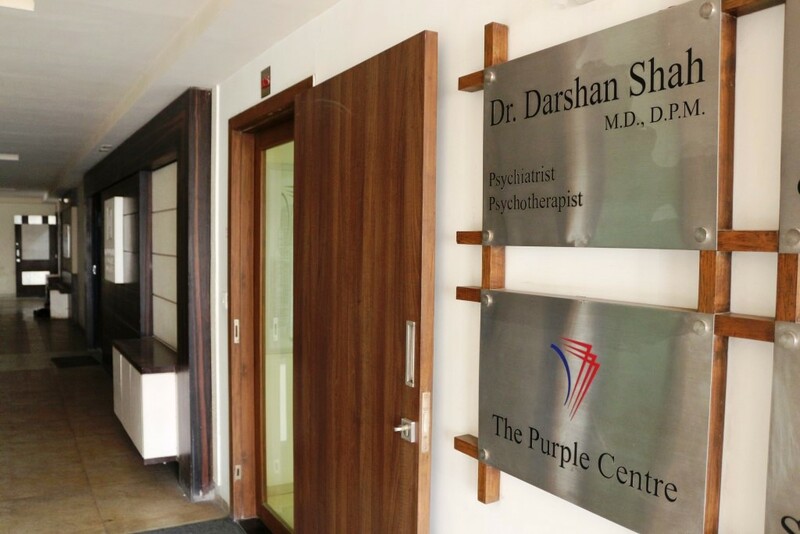 The Purple Centre is an embodiment that has come into existence by amalgamation of years of experience, theoretical expertise and thorough learning of Dr. Darshan Shah. It is a carefully structured physical form designed to investigate, understand and transform matters related to mental health. The Purple Centre offers all-inclusive and precise consulting with a methodical and practical approach. It is important to become more aware about Mental health and Well-being.We at The Purple Centre are making every effort to impart information to the society via various social media platforms like Facebook, Twitter, LinkedIn, blogs, website, pamphlet distribution, newspaper articles, seminars and camps related to the mental health field. We at The Purple Centre aim to take an individual through a warm and reviving experience of regaining their mental balance and experiencing connectedness with one’s inner self. We aim to give valuable health information and support to those who search for reliable, timely and trustworthy information. We at The Purple Centre aim to make a difference in global, local and individual spheres of mental health and psychological well-being. To provide a wide range of services that include: Psychiatry, Psychotherapy, Psychiatric evaluations, online/skype consultations, corporate counselling, child psychiatry, leadership, evaluation of candidate in placement services and parent counselling. To create a one stop educational and informative resource centre. Thereby, creating and providing realistic simulation of mental-health related awareness among the people. 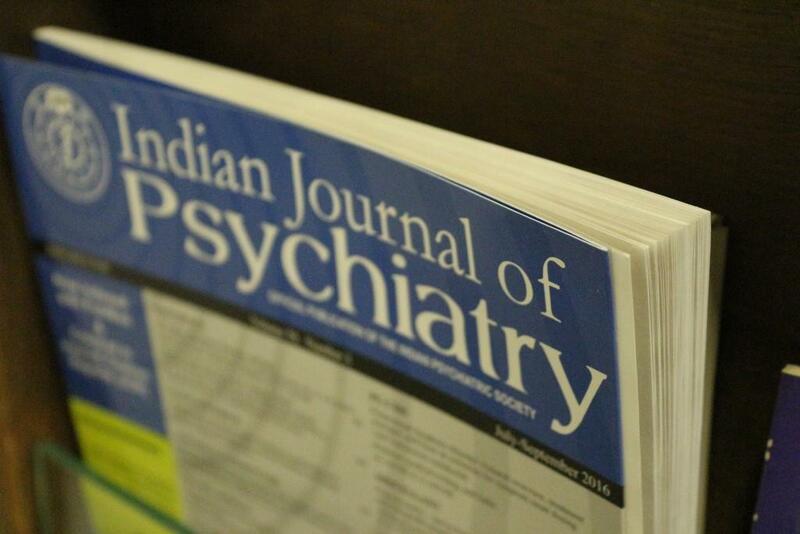 An initiative to build a strong resource centre for everything related to psychology and psychiatry. To strive tirelessly across gender, socio-economic status, occupation and age for the clients’ psychological well-being. To nurture a culture of empathy and sensitivity in people towards the pre-dominant issues of life. To provide considerable valuable services to the victims of severe or otherwise, mental health problems or disorders like depression, anxiety, relationship issues, etc. To help clients balance their work and life better. People engaged in professional and personal goals inadvertently always end up taking stress, anxiety and many other mental discomforts. To deploy psychometric tests under the expertise of Dr. Darshan Shah. 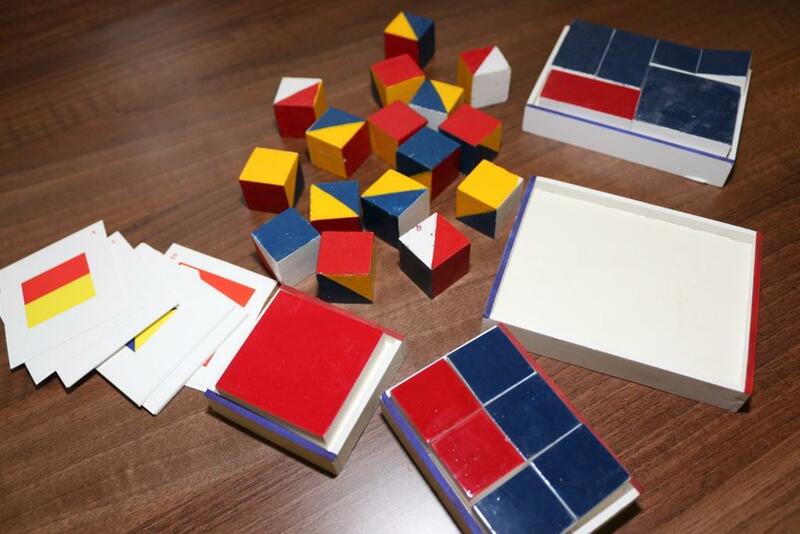 Psychometric tests are the advanced methods designed to measure personality characteristics, aptitude, cognitive abilities and many other attributes of internal life and engagement with the external goals leading to better diagnosis. To build a platform for global audience where readers can get insights, engage, learn and explore credible information related to mental health. There is enough of unauthentic and misleading information floating in the web that feeds you with wrong and unnecessary information. Hence, providing individuals a source of alignment by building up a support system. 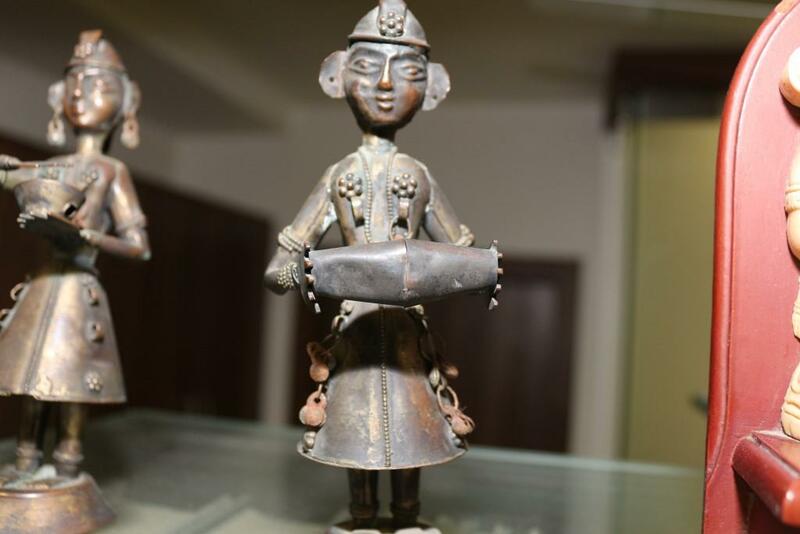 Thereby, establishing a centre with appreciable and scalable service provider experience and credit in the field of human psychological welfare by building up a global system for individuals. Dr. Darshan Shah, a renowned psychiatrist and psychotherapist, is committed to make a difference in the area of mental health and help individuals cope with feelings and symptoms; change behavior patterns that may contribute to one’s illness and henceforth contribute to their newly improved pathway of life. Dr. Shah is a very dynamic and energetic young individual who has immensely contributed to the field of mental health after graduating as an M.D. in Psychiatry. As a Consultant psychiatrist and psychodynamic psychotherapist, this centre is his most cherished project to fulfil his commitment to change the status-quo in sustaining a healthy mind along with a healthy body. 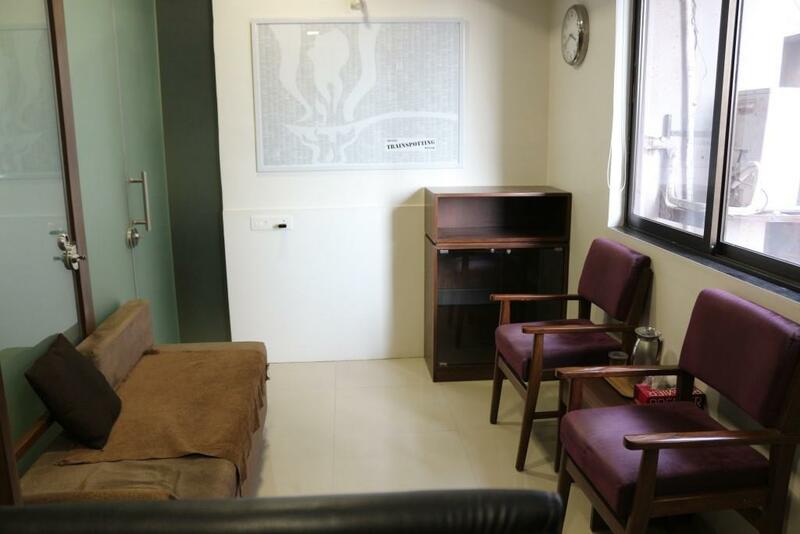 The project has therefore been meticulously taken up in all its aspects to make an effort to make the world liveable and enjoyable for the patients with psychological illnesses. Psychodynamic therapy is an insight-oriented therapy with unconscious processes of human brain manifested in a person’s present behaviour as its focal point. As a healer, he is instrumental in the use of the techniques of both, psychiatry and psychotherapy to treat mental and emotional disorders of patients taking them on a journey of experiencing the reality of their inner lives and discover the harmony with the outside world. With his vast knowledge and years of experience in psychodynamic therapy, he helps to explore the unconscious content of a client’s psyche in an effort to alleviate psychic tension. He aims to raise self-awareness in a patient and understand the impact of internal conflicts on his/her present behaviour. 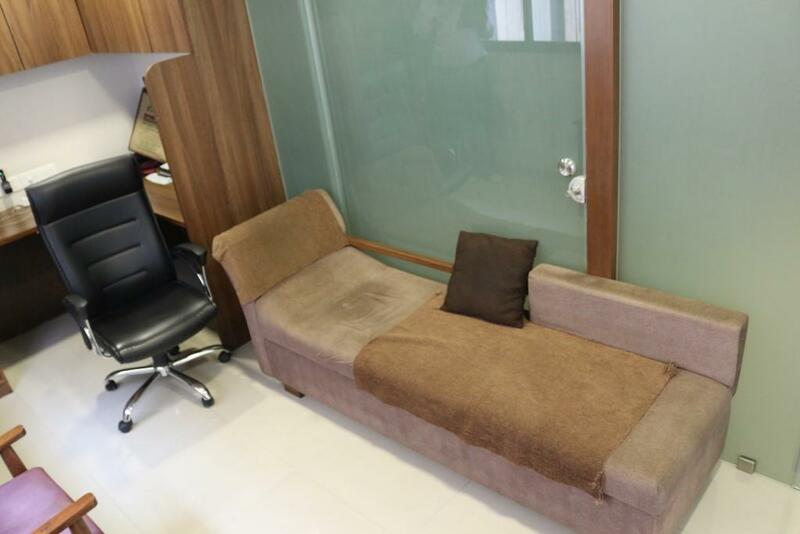 Dr. Shah has also been actively involved with various clients across the globe as a Consultant psychiatrist. Organizational Development has been his area of service across sectors like Pharmaceuticals and Hospitals. He has been a Group process facilitator, lecturer and an avid research scholar with more than 20 studies, published and presented. ISTDP is a unique form of psychodynamic therapy that facilitates the rapid resolution of a broad spectrum of emotional disorders. It is an evidence-based psychotherapy that is strongly supported by current clinical research studies. ISTDP interventions are specifically designed to resolve anxiety, depression, somatization and personality disorders, as well as, to alleviate a variety of self-defeating behaviors, many of which derive from unstable or troubled early life. Dr. Darshan Shah is amongst a handful of practitioners of ISTDP in the country. Mental health professionals are committed to increasing the scientific and professional knowledge of behavior and people’s understanding of themselves and others and to the use of such knowledge to improve the condition of individuals, organizations and society. Mental health professionals respect and protect civil and human rights and the central importance of freedom of inquiry and expression in research, teaching, and publication. 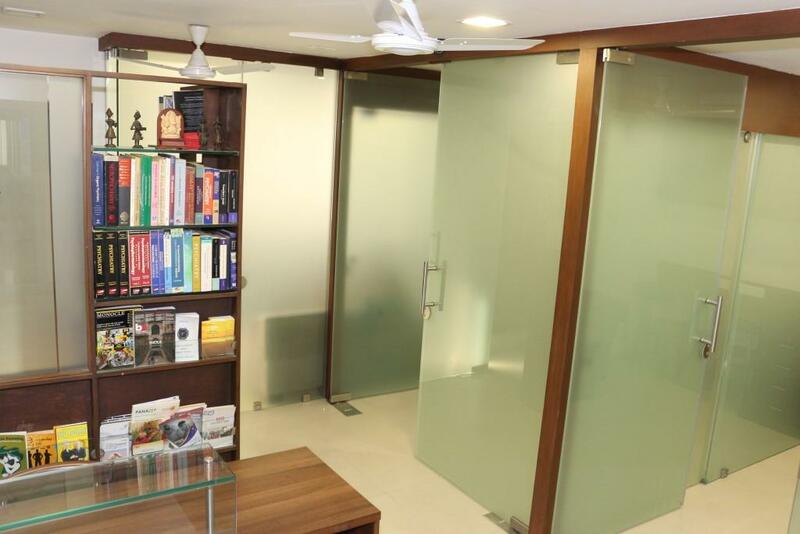 At The Purple Centre ethical practice guidelines are followed and Dr. Darshan Shah believes in administering a service oriented approach to his patients. Dr. Darshan Shah’s years of learning and experience will be a remarkable add-on to The Purple Centre in achieving their collective mission at global, local and individual level.